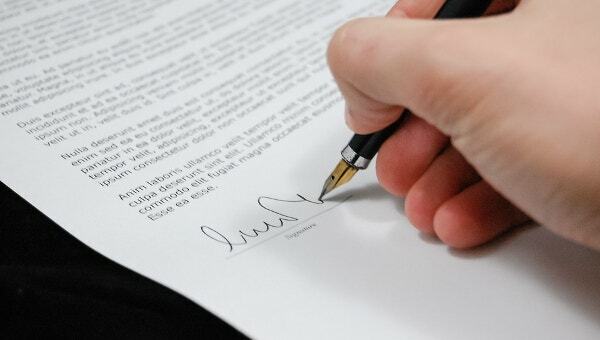 As a businessperson, you will want to enter into Contracts with your clients. More often than not, you are forced to draft different agreement documents for your unique clients. Even so, these documents tend to have similarities. As a result, you should consider coming up with a document that can be easily customized to suit the needs of specific customers. However, your terms and conditions of service are among the elements that are likely to remain constant. This implies that instead of creating new Contract Templates, you will be editing and reprinting your original template. 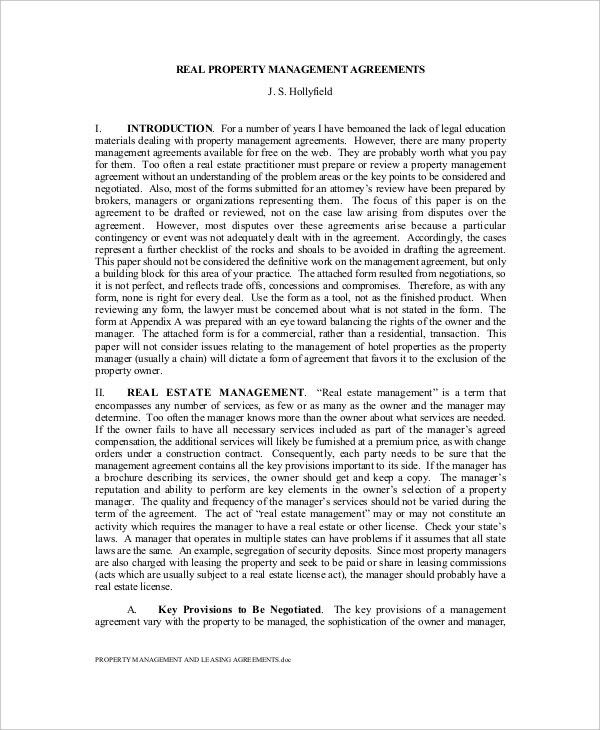 This is a document that seals a construction agreement between a contractor and property owner. It describes the construction work to be completed by the contractor before a given date. It also shows how the owner shall pay the contractor a defined amount of money within a given duration. Above all, it has room for the two parties to sign against on the day when the contract takes effect. 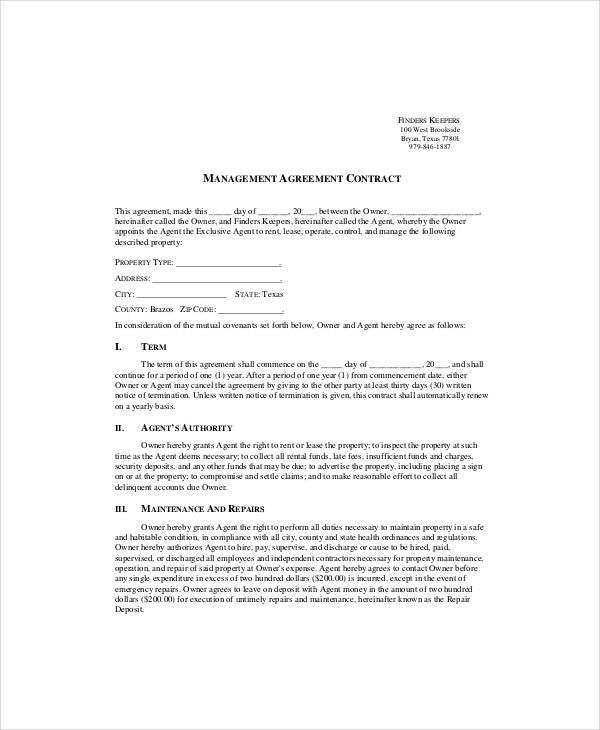 This document is to be signed by an employer and Employee upon agreement to contract. It indicates personal information and physical addresses of both the employer and employee. In addition, it describes the job offer given to the employee along with their rights and obligations. 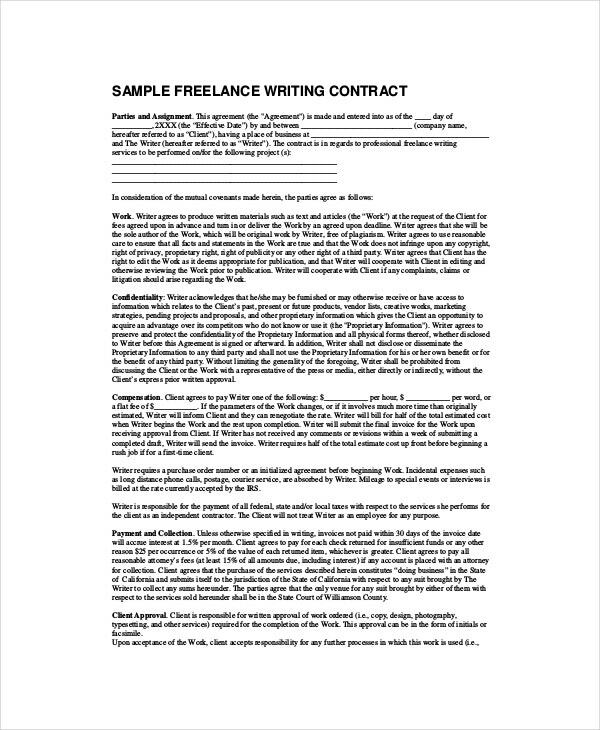 It then describes the place of work, payment terms and duration of the contract. 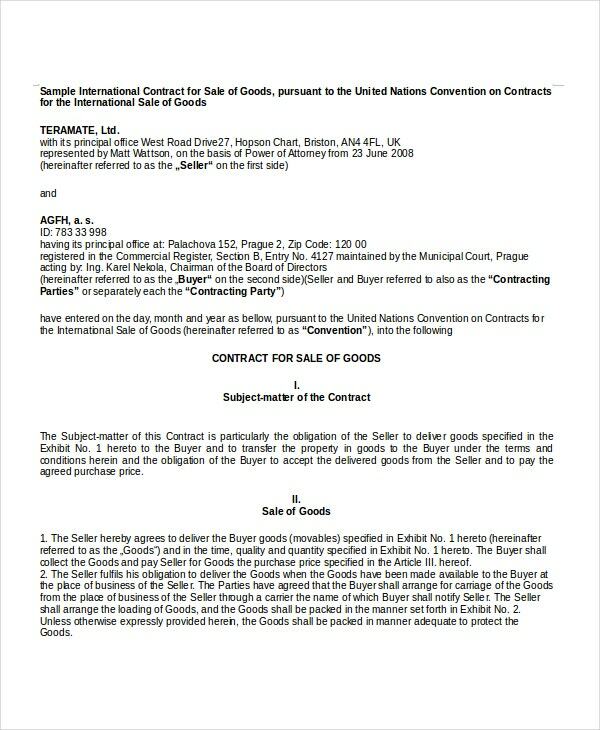 It indicates the date when a stated buyer and seller agree to trade on given goods. It gives a clear description of the type and quantity of goods traded at a particular price. 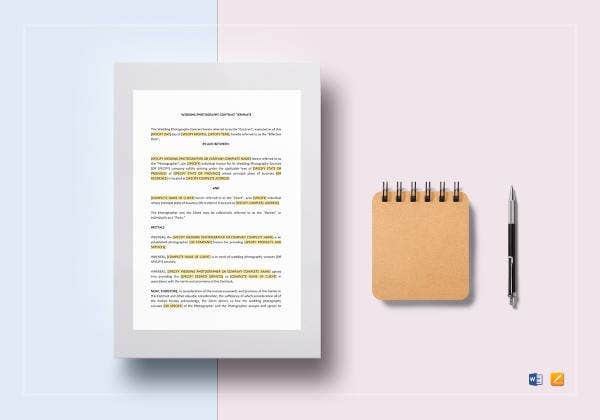 It also shows the terms and conditions of contracting including after-sales services, warranty, taxes, risks of losses, governing law, force majeure and miscellaneous costs. This is a legally binding document between a loaner and borrower of specified items. It gives the start date and duration of the loan. It also provides terms regarding termination of the loan and the rights and responsibilities of every party. 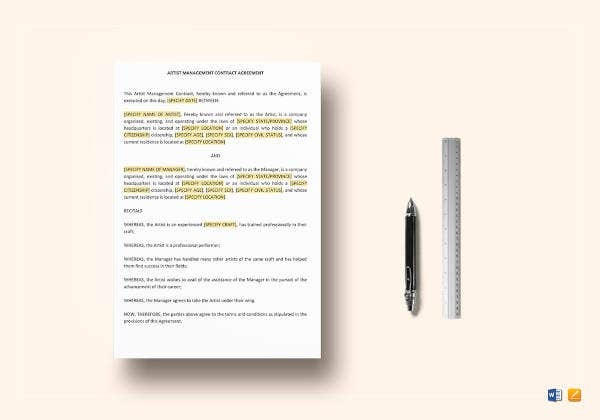 > What is a Contract Template? 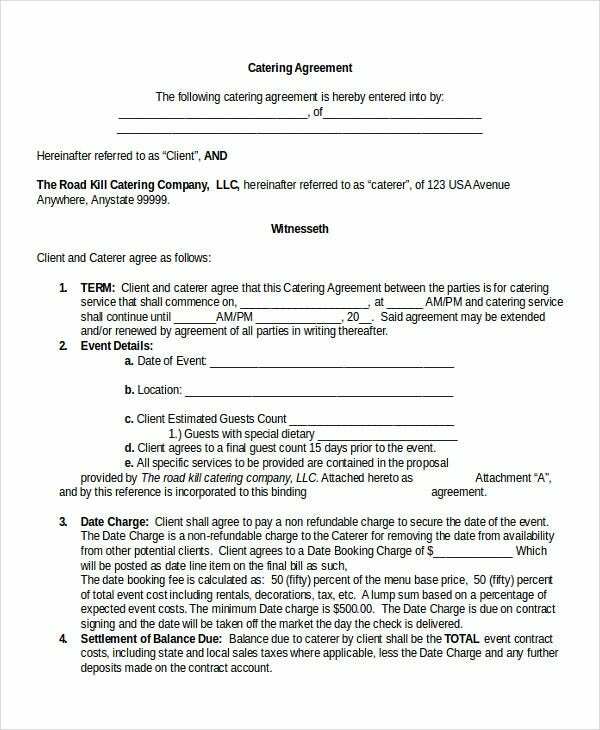 A contract template is a document prepared by service providers for the sake of legally sealing agreements with their clients. 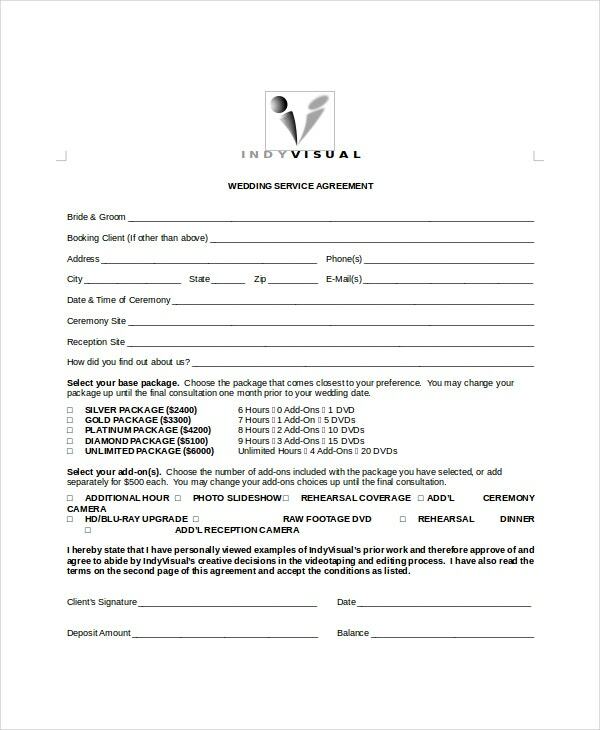 Photographers, employers, contractors, traders and professionals in the service sector are among the many people who create such templates.You may also see Snow Plowing Contract Template. They describe the terms of service, privacy statements and the rights and responsibilities of each party entering into the agreement. They also state how possible conflicts should be resolved. Often, they are brief documents with legal terms that can be used over time in varying circumstances. 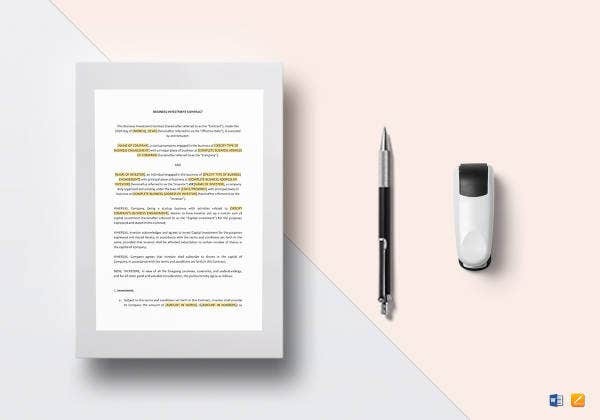 A contract template protects you. It defines your duties and rights. As a result, no one can force you to work beyond your stated abilities. 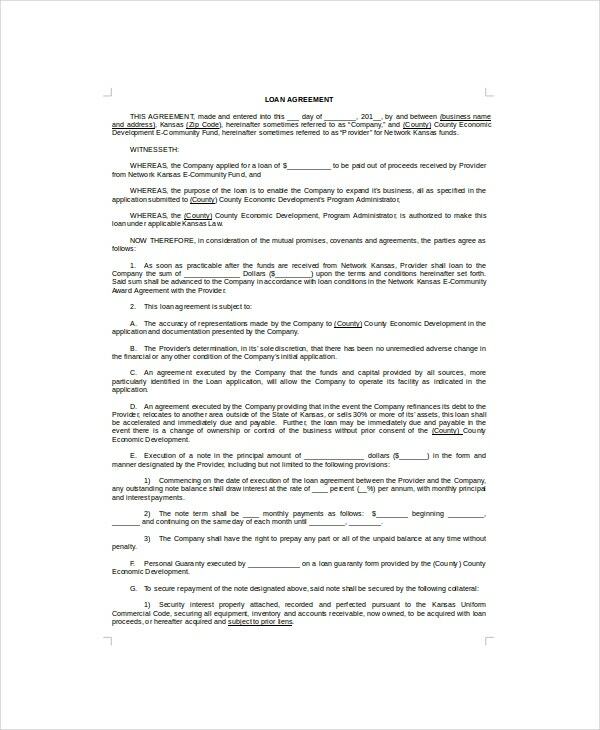 As a legal document, you can use it for defense in a court of law. Additionally, it obliges your clients to pay for all services rendered. They cannot default payment because the template states the amounts that they should pay along with the repercussions of defaulting payment. It is also used to limit your liabilities. Although you are certain about the quality of your products, someone may want to sue you. Bad luck is also unpredictable. 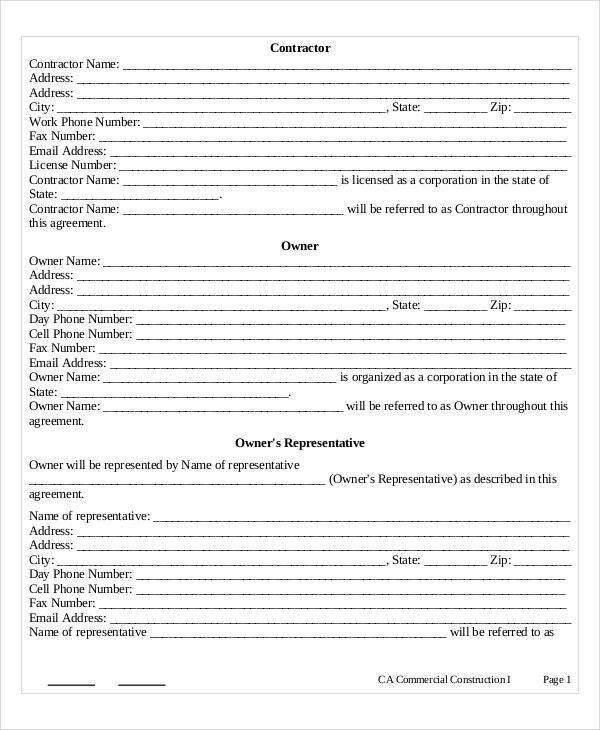 This Renovation Contract Templates comes in handy because it limits your liability when things go wrong. It aids in solving disputes while protecting your property. The safety of your intellectual property can be guaranteed through the template. On the other hand, you can amicably solve disputes because of a pre-defined method of conflict resolution. 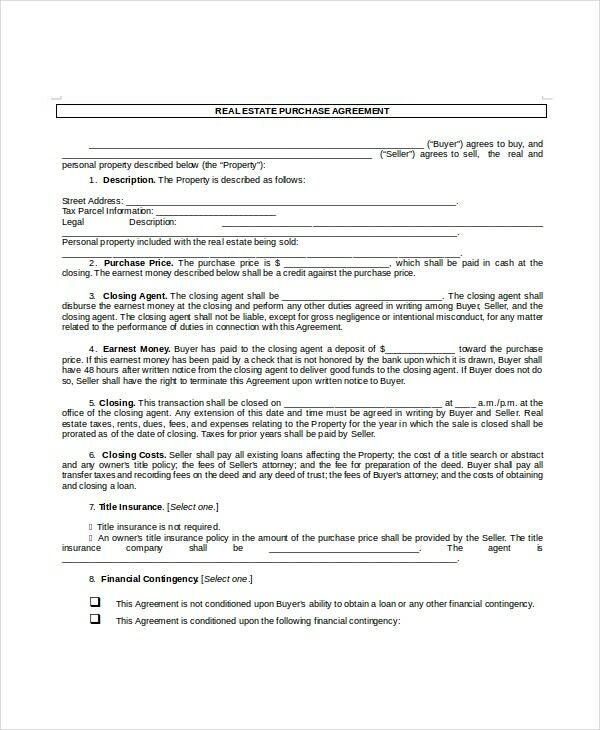 Consider buying typical contract templates online for customization. It is difficult to draft a perfect template that will finally be used as your contract from scratch. 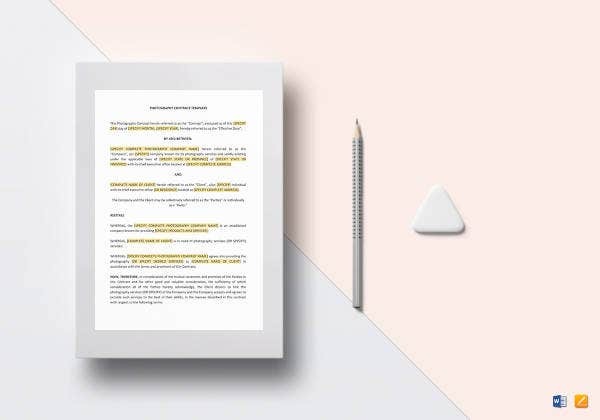 If anything, lawyers often develop their contracts from templates that are purchased online. Simply buy several templates on your field of interest because a single template cannot satisfy all needs of yours. Then, customize them in order to come up with an original template that is perfect for you. Prioritize and invest on responsibilities. 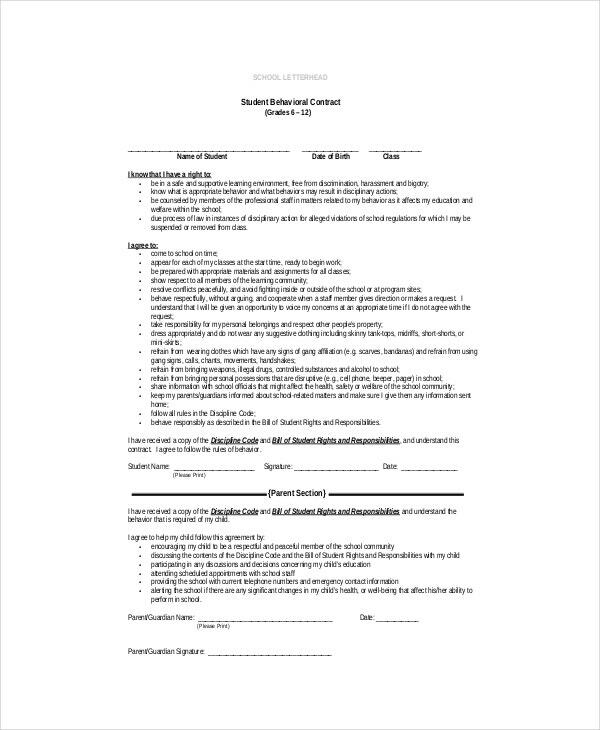 Remember, the template is solely designed to indicate and formalize your duties. Think about putting client obligations and statements of work in the template. Those statements and obligations are likely to vary among your customers because of their independent wants. Consequently, you can eliminate them from the main template in order to customize them for every client. These obligations and statements can also be used as your proposal before negotiation. It is prudent to indicate the payment information on your template. This segment indicates payment options and the amount to be paid within a given time frame. Do not shy from indicating conditions when money paid is non-refundable or refundable under certain circumstances. Take advantage of your supremacy to narrate the consequences of delayed payments. You should permit for termination of contract without penalties. This is because either your client or self may prefer to end the contract artificially. Since you are both free to make choices, this allowance should be considered. In case of providing intellectual property, you should indicate the final owner of the same. This is because after completion of the contract, you may want to hold on to your property or allow your client to be licensed to use it. Above all, take time to decide and indicate the modes of dispute resolution. Arbitration is fairly common because it is highly affordable. However, this should not restrict you from opting for a jury to solve your conflicts especially breach of contract. When creating a (contract template), set legal terms that are reader friendly. For example, the terms set should not be inclined to a single party; they should favor both parties. Include all essentials of the template. Be specific with regards to your terms of payment, terms of service and limitation of liability. Do not draft your contract. Instead, honor the reality that you are entering into an agreement with another person. Hence, indicate the personal details and addresses of your clients if possible. Do not purely source materials from the internet into your template. The data might end up worsening your business instead of improving it. Therefore, you must sieve the material that you gather online. Do not use bloopers. For instance, you must not use statements like “no refunds” or “to be agreed”. This is because they tend to make your template appear odd depicting you to be unreliable.